Dentists, like any other healthcare professional dreams of building a successful practice, and to that that, they not have to serve the existing patients with extreme care and professionalism, but also attract and grow new customers too so they can have their appointment folders booked out and keep hiring more practitioners and keep them busy. But, marketing and medicine is two different things and it takes a lot of work and effort to find, reach and attract new clients. Getting found online through SEO aka Search Engine Optimization is perhaps the most effective strategy of all where you are placed in fronts of potential clients and patients who are actively searching for a dentist or oral surgeon for their dental needs. It can be either through paid ads or the free route i.e. Google maps and the search results below known as organic listings. As a leading Healthcare Digital Marketing Agency, we know and understand that getting in front of Google’s first page through SEO is Hard, from staying on top of Google’s algorithm changes to developing and executing latest strategies and plans that work and keeping an on your competitors is time-consuming, difficult, and baffling as there is no cheat sheet or one way to do things, if there were then, every one would be doing that already. The only thing that stands out is smart and actionable marketing that works and that is what we offer to dentists and dental practices as we continuously educate ourselves to build effective SEO systems that produces results and place our clients in front of their potential customers. All of your marketing efforts are tied down to your website as that is the home base where ever potential patient will visit before scheduling an appointment. Google is all about offering the best user experience to its users and to ensure that the mobile searchers were given a better user experience, they released an algorithm in April, 2015, forcing website owners to ensure their sites are mobile friendly and those who fail to have one will not rank high. Google confirmed this few months back that more Google searches take place on mobile devices than on computers which goes on to show that as a dental practice, you should be ready to serve customers who are using smartphones and tablets too. 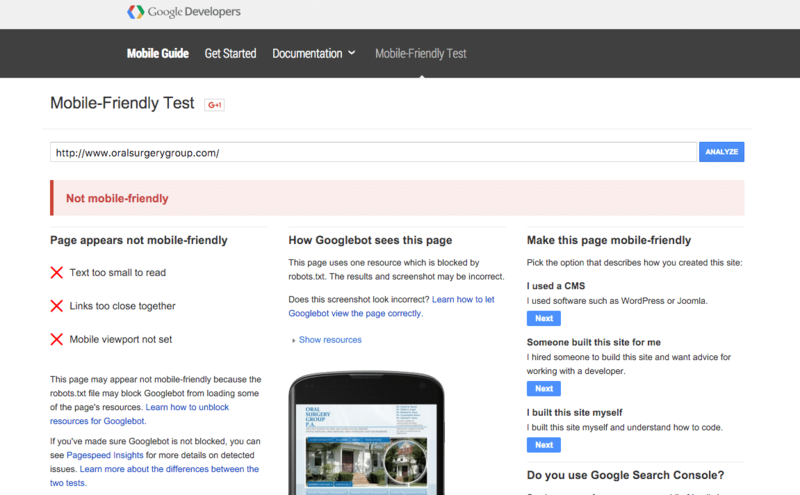 Google has even released a mobile-friendliness checker tool for anyone to check if their site meets the standards what Google is looking for. But having a mobile friendly website isn’t enough if it doesn’t serve the purpose. An optimized website is not only architecturally correct with proper navigation and site structure but also leads the customers through a clear path by educating them about the procedures and services you offer through videos and content. The goal is to make it easier for anyone to understand about your practice, get answers to frequently asked questions, and find your contact information easily as all these will help you get more patients. Your site has to support your business objectives so starting from the right content crafted by an expert copywriter to call to actions and lead generating funnels and landing pages to get your potential clients to the system, all of these together makes an optimized website that provides good user experience to the users and also helps the website rank higher as it delivers what users are looking for. Local search results are what you see when you search for a local business within a geographical area e.g. Pizza in NYC or a Plumber in Downtown Chicago. In the past, local search were not given that much priority but now they are very prominent and Google gives a lot of importance to local results as it is both Google and Google Maps are their core products and they want to provide highly relevant and best reviewed businesses to their users. So, how is it relevant for a dental practice? 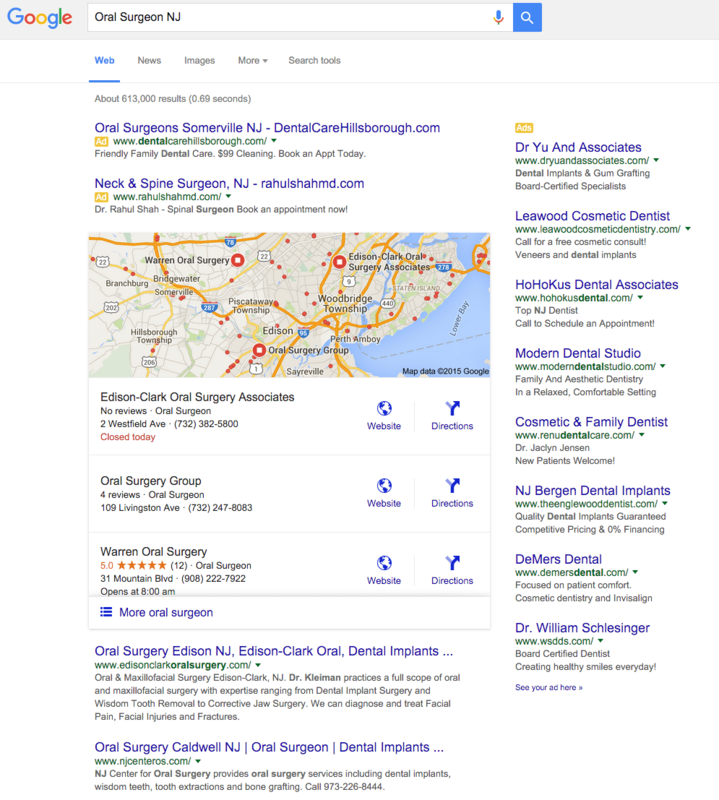 Getting your practice to show up when someone searches for keywords like Dental Surgeon NJ or New Jersey Orthodontist will help you get potential clients that you need to grow your practice. No one wants to drive 50 miles to see their dentist, so usually they look for the one’s that are nearest to them. But what if you have hundreds of 4 and 5 star reviews? Chances are that patients will be ready to commute for that long. It can all happen when you are seen by potential patients. Identify what your prospective patients might type in the search bar and what services you offer, use this information to develop keywords with geographic modifiers that will help you get in front of your ideal patient in the area you have your practice. A. 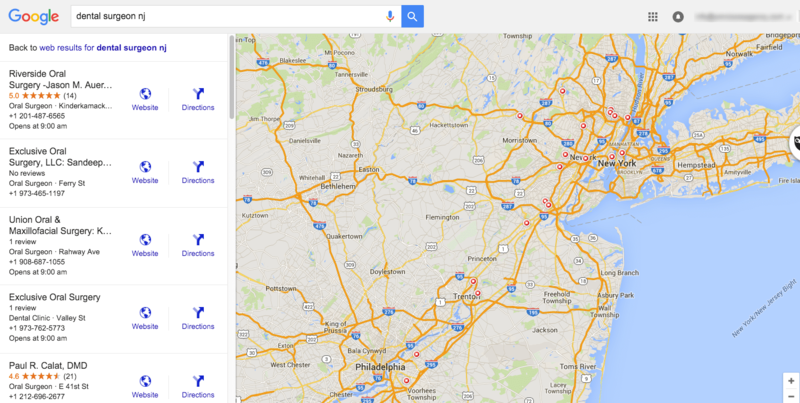 Claim & Optimizing Local Search Presence on Google Maps aka Google My Business. B. Building Citations on local business directories e.g. Yelp, Angieslst, Healthgrades, etc. C. Getting Reviews on Google Business Page to amplify digital word of mouth. Working with an experienced and trusted SEO provider will help you implement all these steps properly as any wrong information, duplication, or inconsistency can have negative impact. After your website, Google’s local listing page now known as Google My Business is the most important platform for your business. To setup and get a verified listing, all you need to have is a physical phone at your practice or get a postcard sent to the address and use the verification code to claim your listing. Start by doing a regular search on Google My Business dashboard, or if you’re a US-based business, you can take advantage of Google’s latest project to get small businesses online: Get Your Business Online, or GYBO. We’ve already shared on our blog on how you can get listed on Google Maps, which you can read here. Getting your business listed on Google My Business is not enough, in order to rank high in the map results you need to find and submit your business to a number of local business directories which directly impacts the ranking on Google Maps as Google get local business data from these directories and aggregators. These links from external sources e.g. dentist profile listing, Yelp or Yellow pages are like votes of credibility and authority that Google take into account when determining rankings. 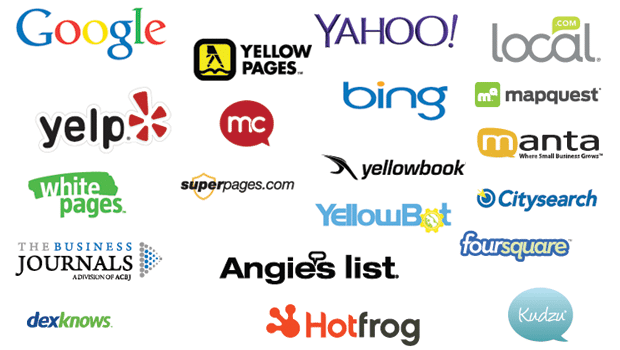 General Local Business directories like Angieslist and Yelp or niche medical portals like Vitals or Healthgrades are all examples of sites where you can build citations. Today, when anyone can make a website, one way to let your potential patients know that you are a professional who delivers quality services is to establish credibility through reviews and testimonials. Research has shown that people trust the reviews they see on the Internet almost as much as recommendations from friends and family. Google gives prime importance to reviews on Google Local Business page and it is one of the important ranking signal therefore it is important to have a strategy in place to collect reviews from your patients. Our Gmail Review Technique is one of the methods we use to help dentists collect reviews as a non-invasive and un-annoying system. It is better to get some sort of feedback from the patients before soliciting them for a review as this gives enough margin to rectify any dissatisfaction and also pitch some sort of discount incentive for patients to take time to write a positive 5 star feedback. Content marketing is one of the best direct sales tool in the digital world. 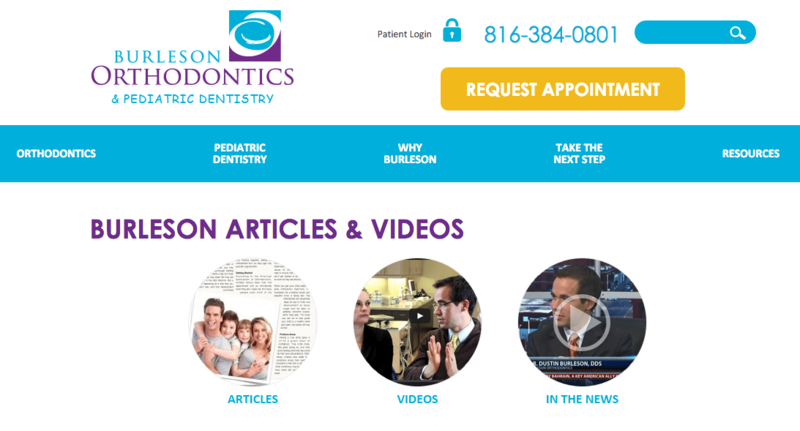 Your website is the first touch point between you and your potential patient and naturally you can expect them to have questions related to the practice or procedure just like they ask questions when they visit your clinic. Businesses who are doing well online are putting in effort to educate their customers so that they have higher chance of doing business with them. We help dental practices in the same manner by crafting a content strategy that will not only put you in front of them but also connect on a deeper level when you answer their questions like How much does a clear brace cost? Or what is the cost of metal braces? Or how long does braces hurt? These are some of the questions that a potential patient might have in mind and answering them will help you build that credibility as research has shown that patients usually do a lot of research before getting any sort of procedures done. Being transparent and honest always pays off. 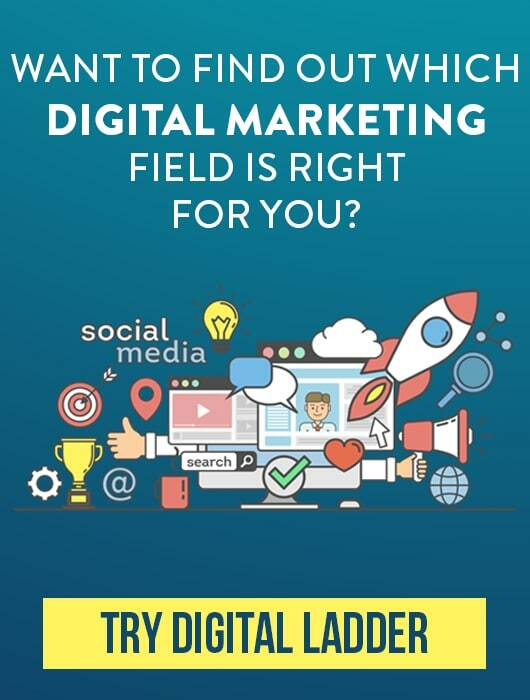 We’ve seen a number of examples in different industries where answering questions has helped businesses reduce their advertising cost and at the same time generate thousands and even millions of dollars. The fact remains that people are actually searching answers to these type of questions, a simply search like how much does invisalign.. Will show you that there is an open untapped space for dentists to market themselves better. As a specialist healthcare marketing agency, we are more than capable to take your practice forward and help you grow leaps and bounds. Feel free to get in touch with one of our experts to start building the foundation of your dental marketing strategy.